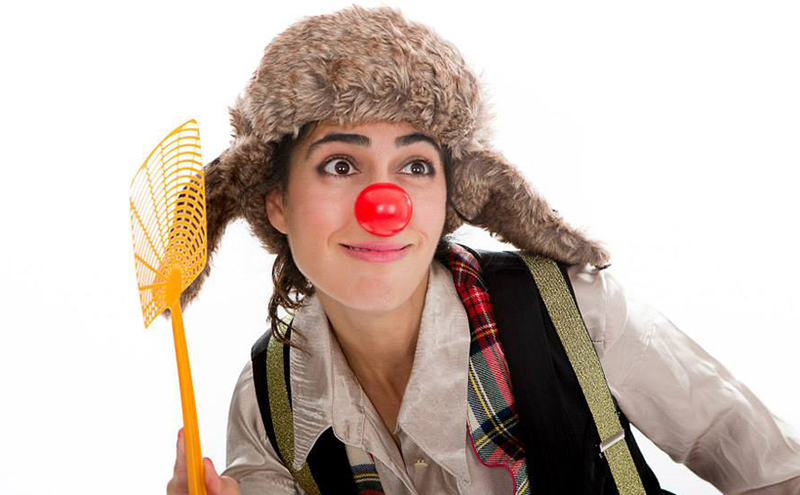 When Keren puts on her red nose and clown’s suit, she not just looking to make people laugh. She’s also getting ready to heal. Keren is a medical clown. 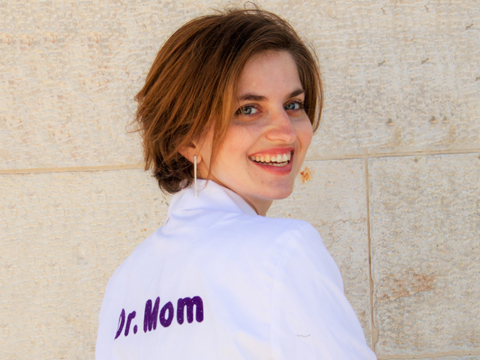 She and other dream doctors, as they are known in Israel, accompany children into surgery, stay with them during their procedures, and help them rehabilitate and move forward in their lives. Becoming a medical clown requires much more than a ukulele and the ability to do a magic trick. 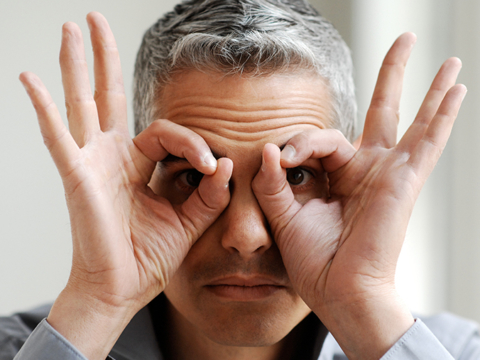 Israeli medical clowns, who are usually experienced actors and performers, are extensively trained by the organization Dream Doctors. 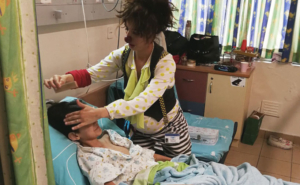 Medical clowning as a paramedical profession began in the US but has taken root in Israel. Indeed, Israel is one of the few countries where medical clowns are a fully integrated part of the hospital system. 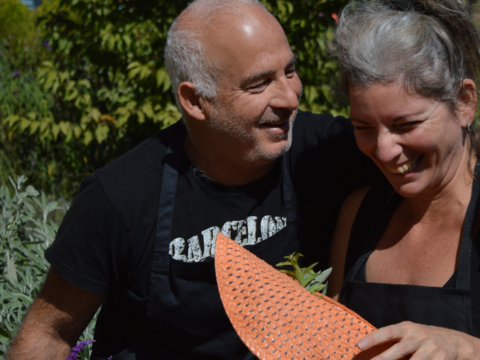 Dream Doctors is involved in extensive evidence-based research which is showing that laughter and medical clowning is often the best medicine. Israeli dream doctors are involved in humanitarian programs and in training local medical clowns around the world. A dream doctor is currently in Pittsburg working with those traumatized by the attack on the Tree of Life synagogue. 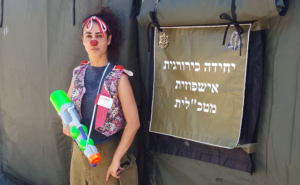 Even the IDF likes clowns and Keren does reserve duty with the army’s renowned field hospital program that prepares for major military and other crises.